We can't wait for Season 28 to begin. We have six outstanding shows lined up. 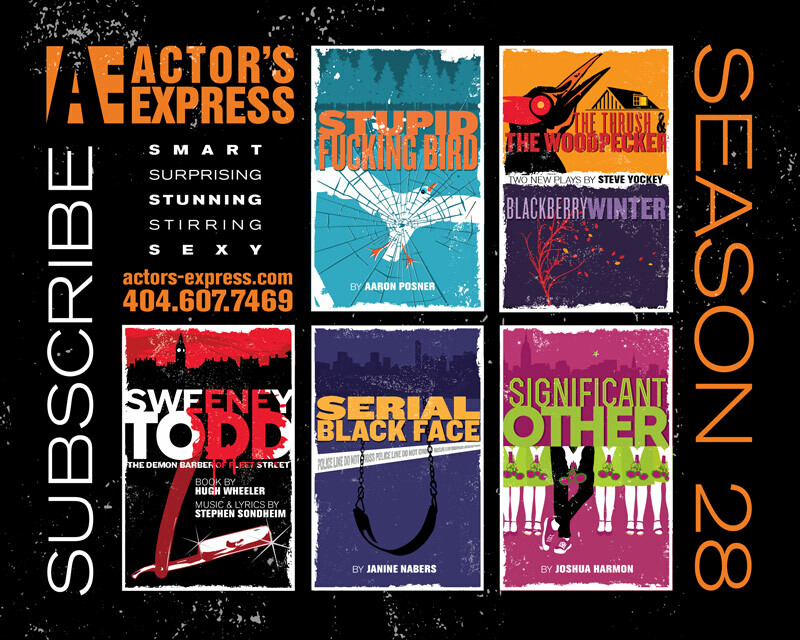 Join us for one show, or come to them all by purchasing a subscription (the best deal)! Single ticket prices start at $26. You can purchase tickets for individual shows online or by calling the Box Office Tuesday through Friday from 12-5 PM.